See what other happy customers have to say about the" VBP Indoor Vent and Lint Collector"
B. DeRenzis-New Rochelle, NY- Model "A" User-I've been using one of those small round 2 qt. size lint collectors for several years because my dryer is located in such a place that is inpractical to vent outdoors. I was constantly frustrated by how many times I had to empty out the bowl and vacuum all the loose lint that would fly into the room collecting on the walls, the pipes, ceiling etc. Also if I would wait too long to clean the small container you had a foul smell coming out from that small container. When I was introduced to the VBP Lint Collector, and being slighly skeptical, my opinion changed after going several months without any maintenance. The cleaning was very simple. It took all of 5 minutes to empty the bucket and vacuum the vent holes. I was very impressed with the system and would highly recommend it to anyone. S. Zaragosa-Winsted, CT-Model "A" User- My dryer had been venting to the outside. And after quite a bit of usage I noticed that it took longer for my clothes to dry. Upon inspection we determined that there was quite a build up of lint inside the vent hose which only traveled a short distance. To remedy the problem we had to disconnect the hose and thoroughly clean it which was a consuming process. Since we do alot of washing we decided to look for another alternative. 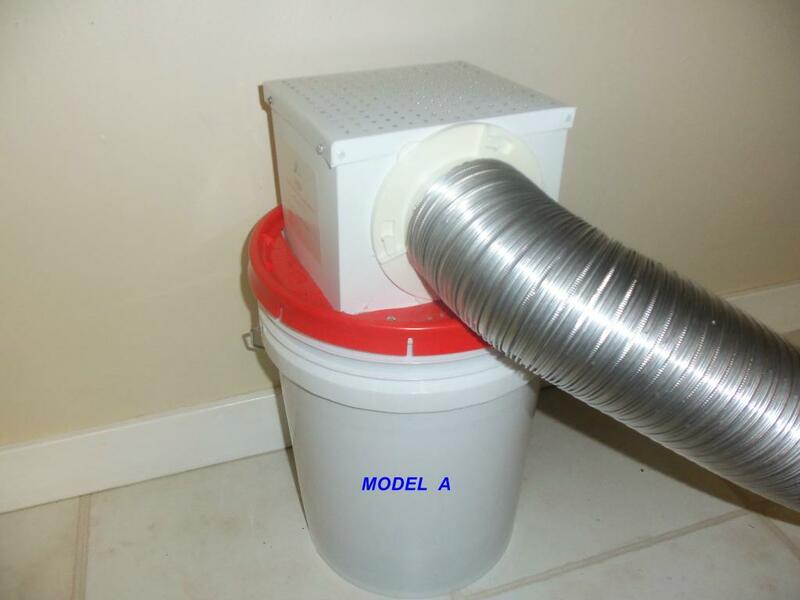 VBP Indoor Vent and Lint Collector has been the answer. L. Dunne-Norwalk, CT-Model "A" User- I LOVE MY VBP Lint Collector. Easy to clean and NO MORE fly away lint in my basement. Highly Recommend! S. Salavec, Southbury, CT- Model "B" User-I live in a condo and my dryer was venting into my attic which created a mess and needed regular cleaning not to mention a fire hazard. 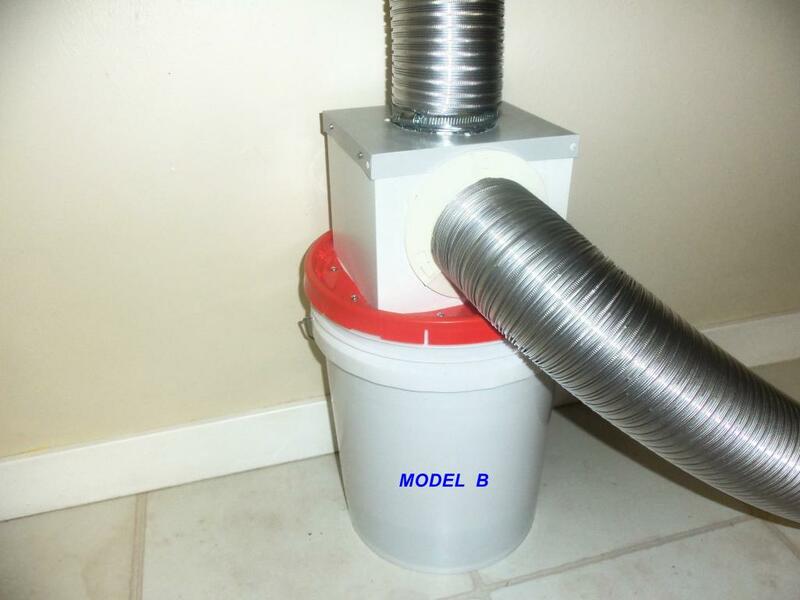 The VBP Lint Collector model "B" was the solution. Since my washer and dryer are in an enclosed room, I'm able to vent out the heat through my old vent but collect the lint in the container, preventing lint build up in the hose and attic. Great Product! K. Browne,Canada - Model "A" User- Recieved my Model "A" Unit. It works great. Thanks.